Finally! 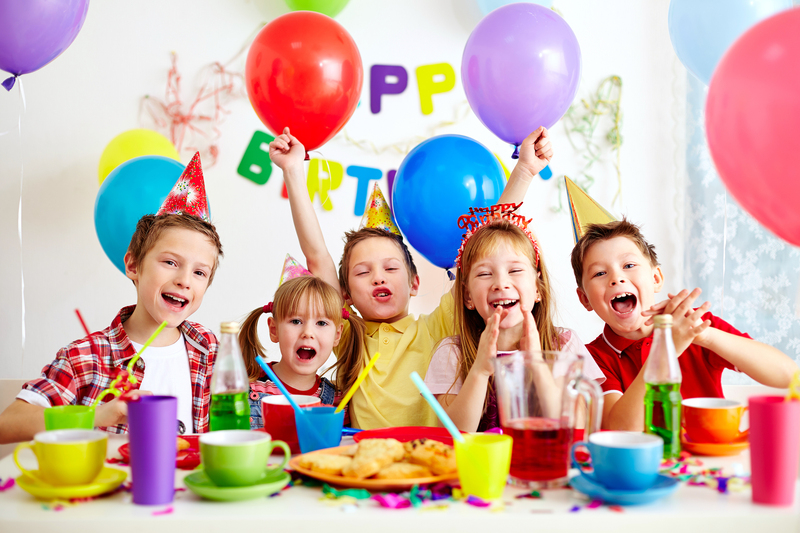 The Fun, Stress-Free, Awesome Birthday Party that FishHawk Parents and Kids LOVE! 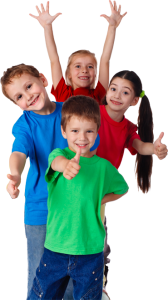 Let Us Create A Memorable Party For Your Child While You Enjoy Those Precious Moments with Your Child Bonding and Having a Blast! Enter your email now for instant access to our TOP SECRET web special and schedule your party. Please note: Available for a LIMITED TIME ONLY! Hurry! Plus, we'll send you Top 10 Secrets to throwing the best B-Day Party! 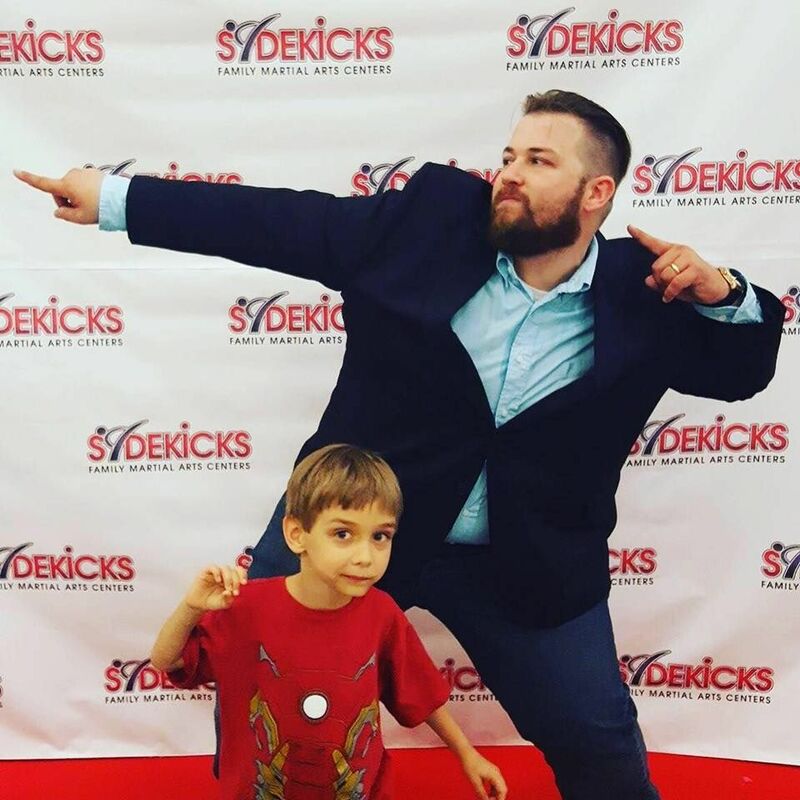 My name is Manny Cabrera, I'm the Executive Director at Sidekicks Family Martial Arts Centers...that's me with mythat's me hamming it up with one of my three sons at one of our parties. We've been throwing parties at Sidekicks for 15 years and I have to say, we continually innovate and have the COOLEST birthday parties in all of FishHawk. EVERY minute is packed with games and activities that just make kids smile from ear to ear and laugh. Moms and Dads have a ton of fun, too, because we do all the "hard work." 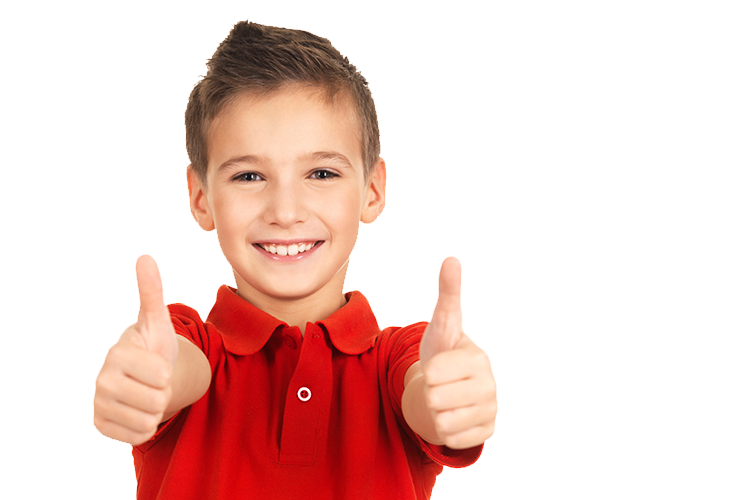 You get to take a break and just enjoy this important milestone in your child's life. EVEN COOLER, we offer really awesome themes that kids love and make it easy for parents to look like a hero. 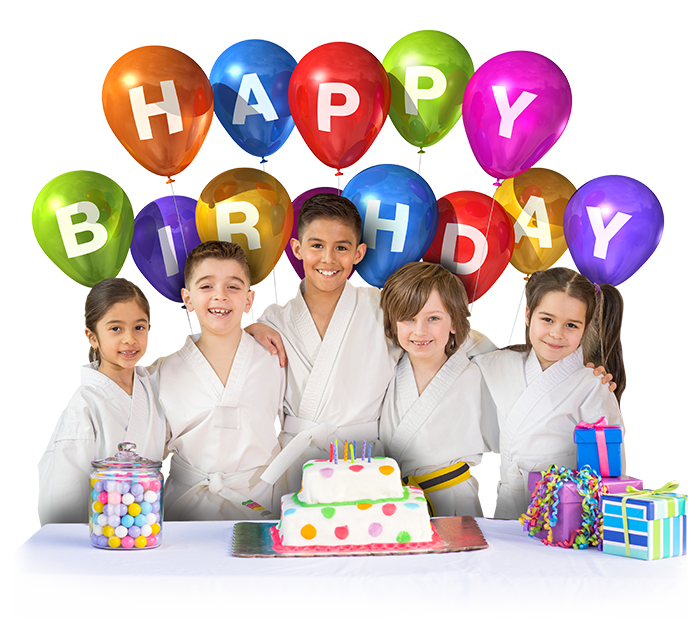 Read on and get the "411" and even register right here online for your amazing birthday party. Got questions? Give us a call at (813) 661-2224. Hurry, because our schedule is filling up fast! Here's What Happens At Your Party! Everything is Planned From Beginning to End! They also have a lot of down time and that can get old pretty quick. That's why our parties have something fun and structured planned for every minute. There won't be any downtime and there won't be any bench warmers. Everyone gets in on the act! 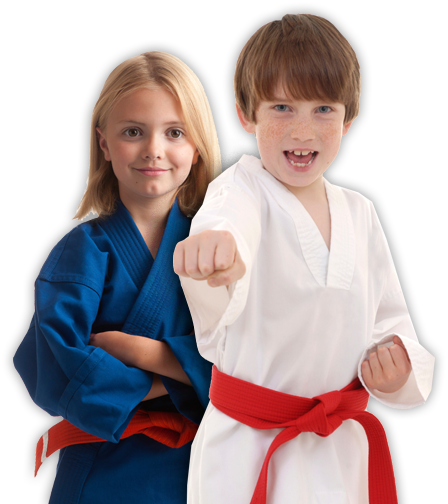 During all the fun games and activities we also teach all of the kids some cool martial arts moves. This gives them something fun to bond over for the weeks to come. They can practice and show off for each other to relive the awesomeness of the party! It's your child's special day, we'll make sure to put them right in the spotlight where they can really shine for all his or her friends. We know how to help build confidence while giving them the warmest of memories they'll look back on fondly. We create a special digital invitation for you to send to all of your guests! We handle all the decorating! Your child will be at the front and center of the room helping teach their friends right alongside us! They'll feel like a total rockstar! We're also happy to answer any and all questions or concerns you might have. Give us a call now & let's talk!